Was Jesus a Carpenter or a Stonemason? 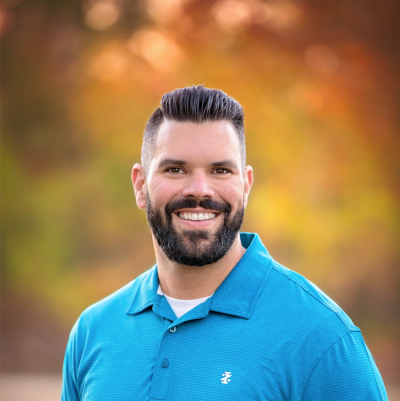 Robby Gallaty is lead pastor of Longhollow Baptist Church in Nashville. For centuries, Western Christians have associated Joseph, Jesus's earthly father, with carpentry. For many of us, we read children's Bibles that show him teaching young Jesus how to saw, hammer nails, and create wooden joints. But was this the type of work that Jesus was engaged in? Is this what he learned from his earthly father, Joseph? We have perhaps been misled over the years by faulty cultural assumptions, overshadowing much of what Jesus said, did, and fulfilled in his life and ministry. The central misunderstanding comes from a translation issue that occurred centuries ago. It focuses on a verse in Matthew 13. After Jesus teaches in his hometown synagogue, the crowd asks, "Is not this the carpenter's son? Is not his mother called Mary?"(v. 55). The Greek word tekton, translated here as carpenter, is more accurately rendered as craftsman or builder. At face value, without taking the Jewish cultural background into consideration, a carpenter could fit that description. However, a quick survey of northern Israel's landscape reveals that the job of carpenter may not be the best fit for that Greek word. The majority of homes in Israel, as noted by Hebraic scholar James W. Fleming, are constructed with stone. Fleming explains: "Jesus and Joseph would have formed and made nine out of ten projects from stone either by chiseling or carving the stone or stacking building blocks." (<sup>i) Does this mean that Jesus never worked with wood? While we can't say conclusively one way or the other, the fact is that a man attempting to make a living as a wood carpenter would have had a challenging time because trees were, and still are, relatively scarce in that region. Another reason why it is most likely that Jesus and Joseph worked with stone and not wood is because Nazareth was only three miles from the ancient town of Zippori, or Sepphoris as it was called at the time. During the first century, Zippori was developing at a rapid rate under the reign of Herod Antipas and would eventually be called "The jewel of all Galilee" by Jewish historian Josephus. Herod's massive beautification project in Zippori would have required the help of every available and skilled tekton in the surrounding area, likely including Joseph. Joseph would have been in the perfect location to commute to work, for halfway between Nazareth and Zippori was an enormous rock quarry. Regardless of whether Jesus himself worked there or not (I believe he did), he definitely visited the ancient quarry and would have seen the stones being cut by his stonemason father. If it is true that Jesus was the son of a stonemason, he would have been trained in stonemasonry, following his father's profession. With this background knowledge, it is helpful to take a fresh look at his language and that of his followers when they speak of stones in the Bible. For example, after the chief priests, scribes, and elders questioned Jesus's authority in the temple, Jesus shared the parable of the wicked tenants. Upon completion, he "looked directly at them and said, 'What then is this that is written: "The stone that the builders rejected has become the cornerstone?"'" (Luke 20:17–18; Ps. 118:22, emphasis mine). Again, when defending himself before the religious leaders, Peter cites the same Old Testament passage, "This Jesus is the stone that was rejected by you, the builders, which has become the cornerstone. And there is salvation in no one else, for there is no other name under heaven given among men by which we must be saved" (Acts 4:11–12, emphasis mine). Peter quotes directly from Psalm 118:22, a passage where, as John Wesley explains: "The commonwealth of Israel and the church of God are here and elsewhere compared to a building, wherein, as the people are the stone, so the princes and rulers are the builders. And as the master builders rejected David, so their successors rejected Christ" (emphasis mine). (<sup>ii) The stone mentioned here is a reference to the messianic lineage of David, and the concept of a cornerstone would have been quite familiar to those building with stone. Or again, when selecting a concept for describing believers in the family of God, Peter writes, "[Y]ou yourselves like living stones are being built up as a spiritual house, to be a holy priesthood, to offer spiritual sacrifices acceptable to God through Jesus Christ" (1 Peter 2:5, emphasis mine). Notice that Peter refers to building a house with stones, an image that would have been quite familiar to those listening, and something Jesus himself may have been skilled in doing as a trained stonemason. Whether Jesus was a carpenter working with wood or a stonemason has no bearing on his work as Savior of the world, but it does help us when we read the Bible, bringing a fresh sense of his words and their meaning. This knowledge enhances our picture of him, bringing him into sharper focus. Can you sense the loving grip of a master craftsman clutching you in his hand as he molds and shapes you into the image of Christ for his glory? Of all the professions in the world, Joseph, Jesus's earthly father, was a craftsman, a stonemason. He could have been a vineyard worker, a fisherman, or a sandal maker, but he wasn't. 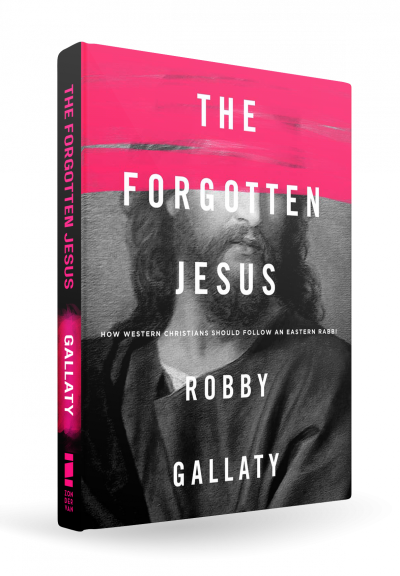 This is an excerpt from "The Forgotten Jesus" by Robby Gallaty. You can pick up a copy here. i. James W. Fleming, The Jewish Background of Jesus (LaGrange, GA: Biblical Resources, 2004), 11.
ii. 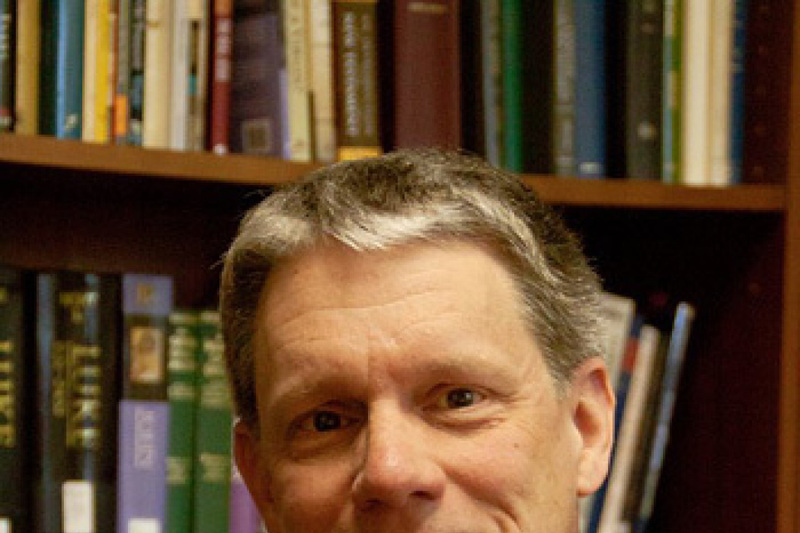 John Wesley, Wesley's Notes on Psalms 118:22, https://www.studylight.org/commentary/ psalms/118–22.html (accessed March 22, 2016). What Do Americans Think of Jesus: Man, Myth or God?